This contest is now closed. 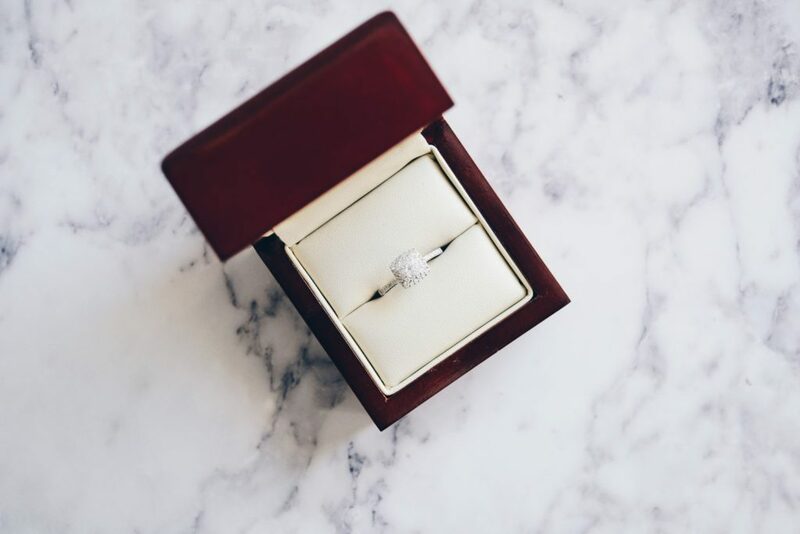 Thinking about proposing to that special someone without breaking the bank? Put a ring on it, on us. Thinking about proposing to that special someone without breaking the bank? Put your wallet away (for now). We’ve teamed up with Paris Jewellers to give you a hassle free engagement — aka a dazzling ring to propose to your bae. The hard work is done, all you need to do is share your love story with us in the box below and you’ll be entered to win a Paris Jewellers engagement ring. Sending so many vibes for this. Scott and I are crossing our fingers and telling out cat to cross get paws!